So far Brendan Rose has created 10 blog entries. Children grow so fast. It is truly amazing that from day to day, month to month and year to year, kids seem to develop and change at an increasingly rapid rate. In these times of digital technology, we are lucky to be able to snap everyday photographs and videos of our children, securing a record of their journey from infant to children and so on. What Goes Into Making An Indelible Wedding Video? 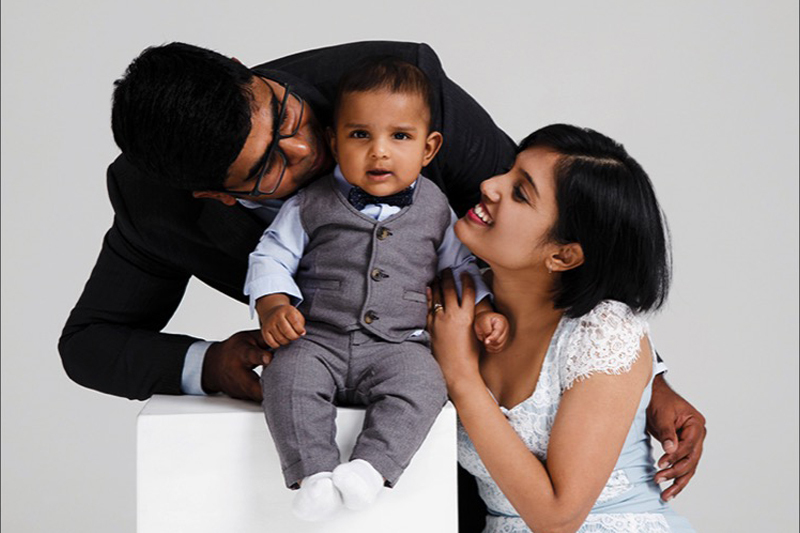 How To Display Family Portraits Ideally?